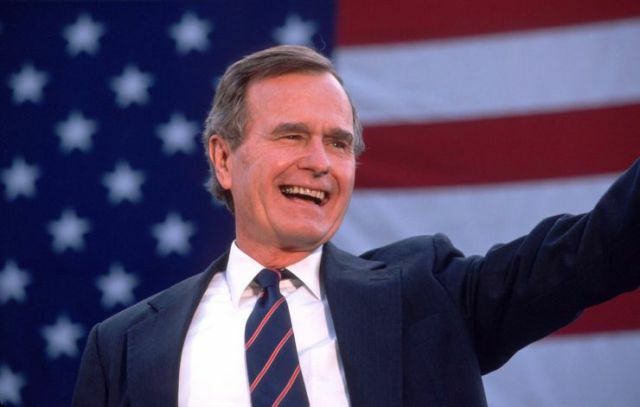 Former U.S President, George Herbert Walker Bush, the World War II veteran who was elected the 41st President of the United States and fathered the nation’s 43rd, died late Friday at the age of 94, his family announced in a statement. Bush advocated a “kinder, gentler” conservatism, pursued policies that helped topple the Soviet empire and initiated military campaigns that ousted one foreign dictator and crippled another. He lived longer than any other U.S. president and presided over the demise of the Cold War.